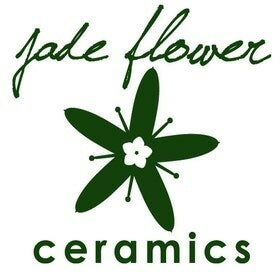 So I finally bit the bullet and made a Facebook page for Jadeflower Ceramics! It took me a while to warm up to the idea – mainly because I didn’t think anyone would want to follow me on Facebook, and also because I was unsure I’d be able to find the time to post content. But over the weekend, after some conversations about new media and the world in general, I decided it certainly wouldn’t hurt to create a page with at least some information about my Etsy shop and what Jadeflower is. I hope you’ll click and “like”! I’ll be using the Facebook page for sharing photos and new items, and other small updates, most likely all ceramic and business related. It will be more casual and spontaneous than this here blog.Come on over and see what’s new! 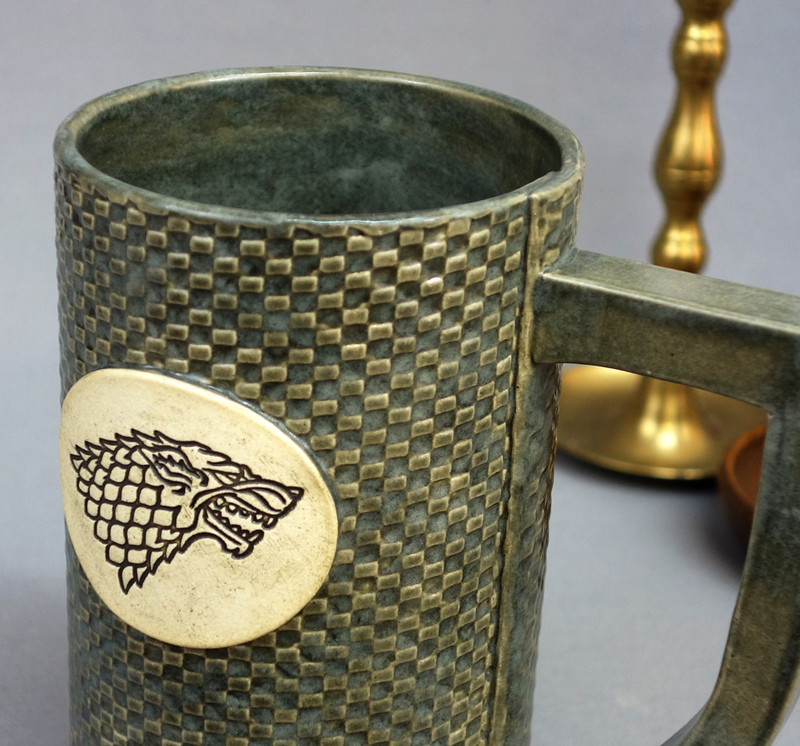 I’ve had several requests for custom ceramic pieces lately, so I thought I’d share what I’m working on for other people! …I decided to use this texture in two other projects. 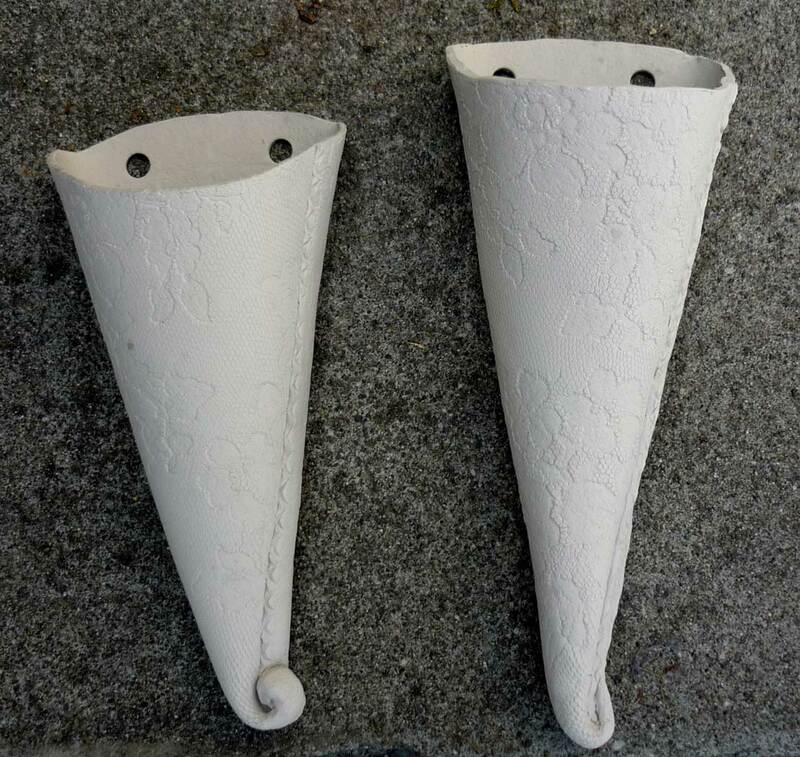 The first was commissioned by a friend – two wall-pockets. 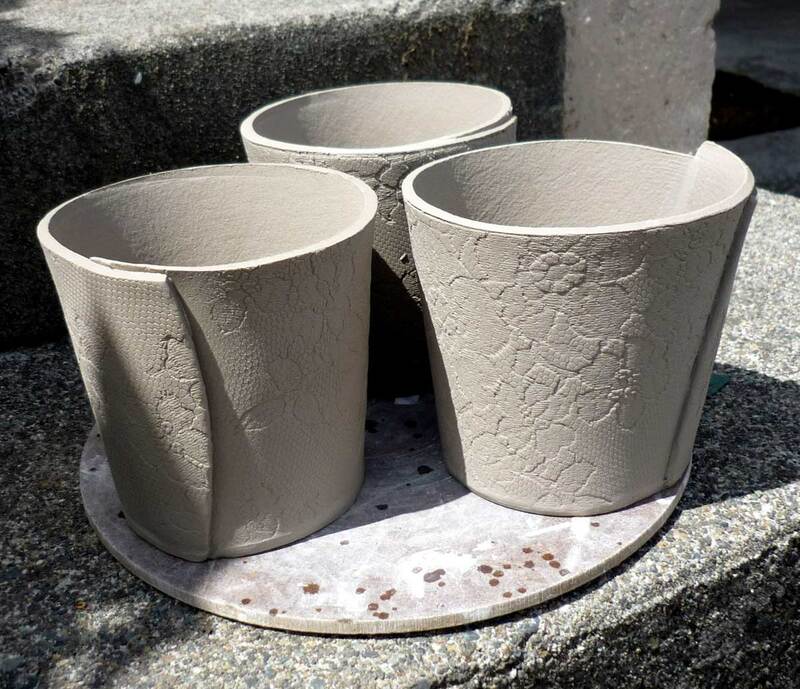 These are conical vases that are intended to hang on a wall or other vertical surface. 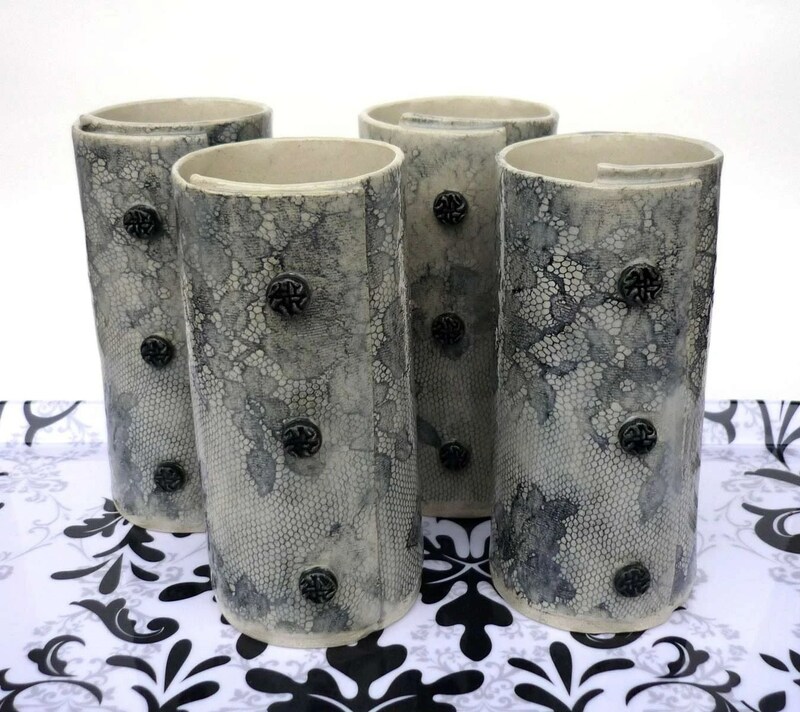 They are pictured still in the unfired stage (bone dry) so the lace pattern isn’t easy to see. Once they are glazed, the lace will be much more prominent. The second project was a request for something garden-esque for a silent auction basket donation. Whatever I donate would be added to other garden items, and the proceeds from the auction benefit the Woodland Park Zoo. Each one is unique (as handmade items are!) 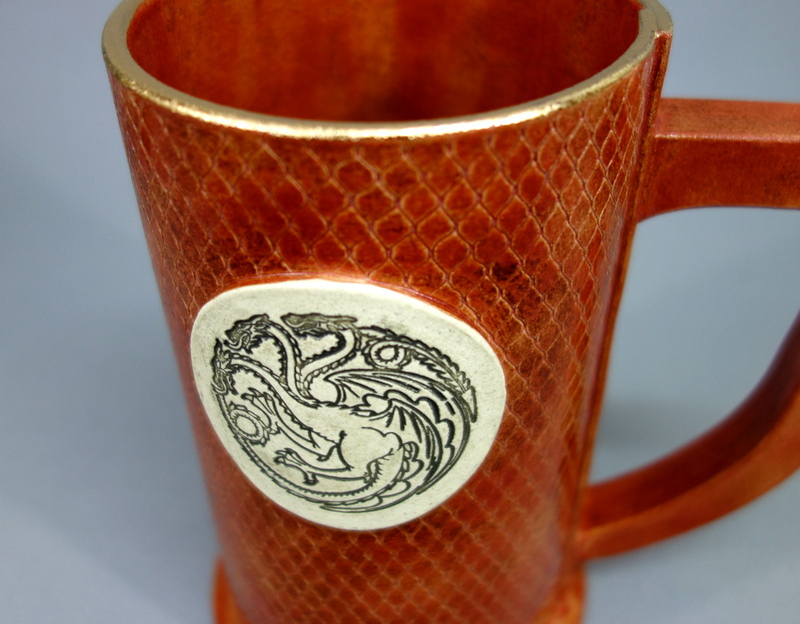 and I plan to glaze each one in a slightly different color. I just wish things didn’t have to dry so slowly! Ceramics is definitely a game for the patient.